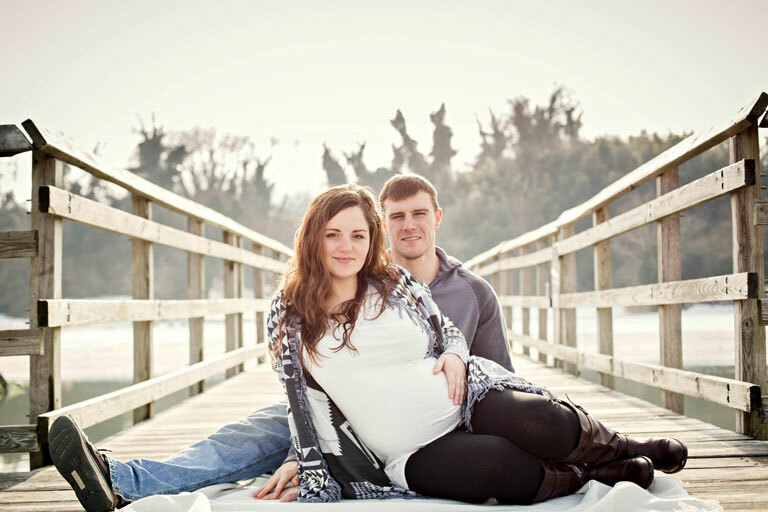 A pregnancy is a momentous time in a couple’s lives, and many mark the occasion with a professional photo shoot. 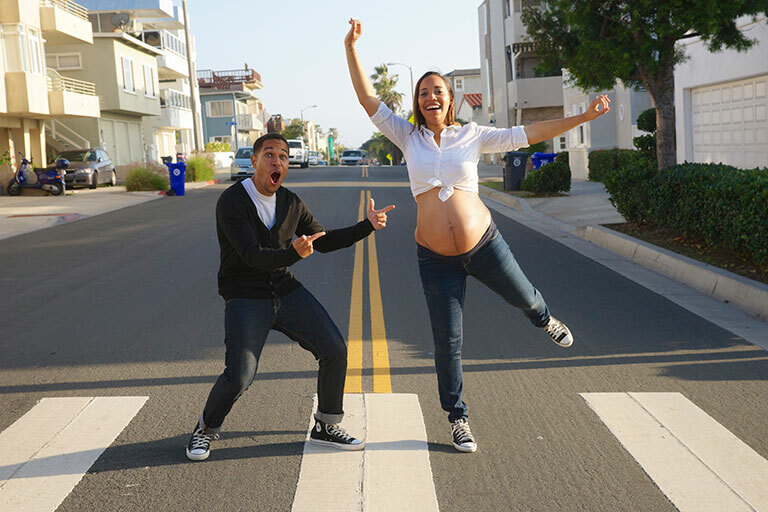 Here’s some inspiration for those soon-to-be parents looking for creative ideas for their maternity photos. Oh, and, P.S. : frame your favorite photo and place it in the nursery for a meaningful, easy, and beautiful decor accent. You could keep it natural and romantic. 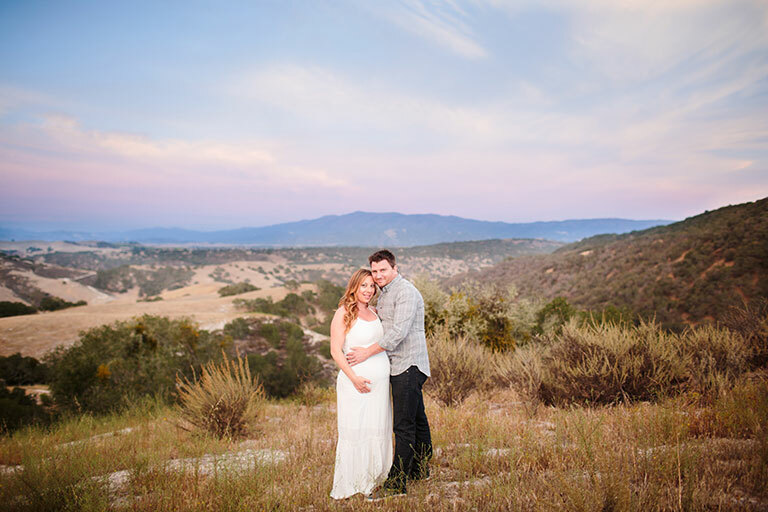 Shown here: Alyson and her husband, by Gilmore Studios in California; Amanda and Jeremy, by Heather Todd Photography in Kentucky; Aerial and James, by Grey to Blue Photography in Virginia. You could choose a breathtaking location for a backdrop. 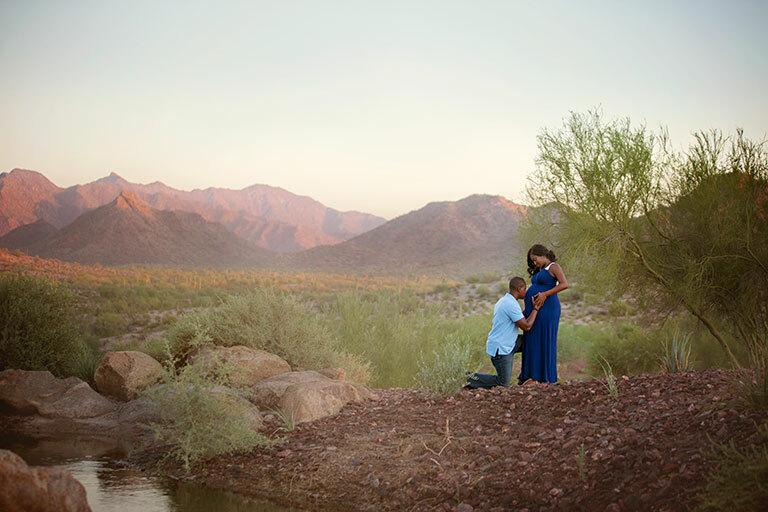 Shown here: Beatrice and her husband, by Laura Gordillo Photography in Arizona; Emily and Ken, by Brian Smyer Photography in Utah. 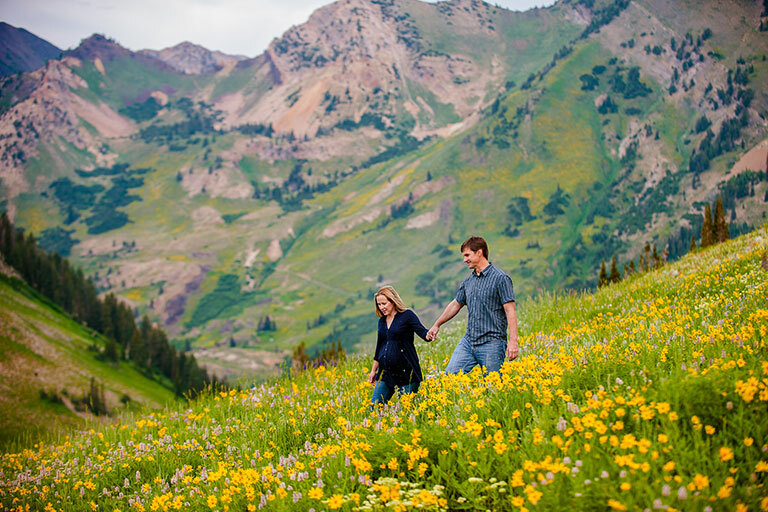 Shown here: Viergeni and Aaron, by Clivabeth Photography in California; Meagan and Chris, by Allie Harrington Photography in Oregon. You could hit the beach. 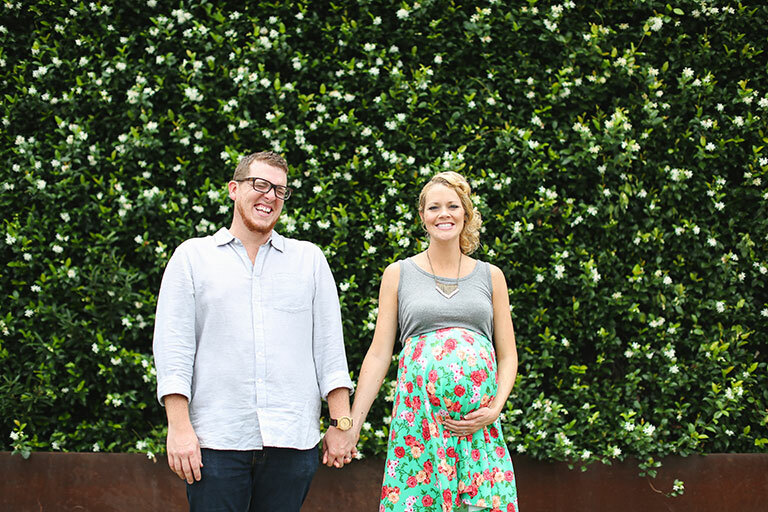 Shown here: Jill and Andy, by Sweet Plum Photography in Florida; Zahra and Nate on their babymoon, by Madison Baltodano Photography in Costa Rica. You could include any beloved pets, a.k.a. 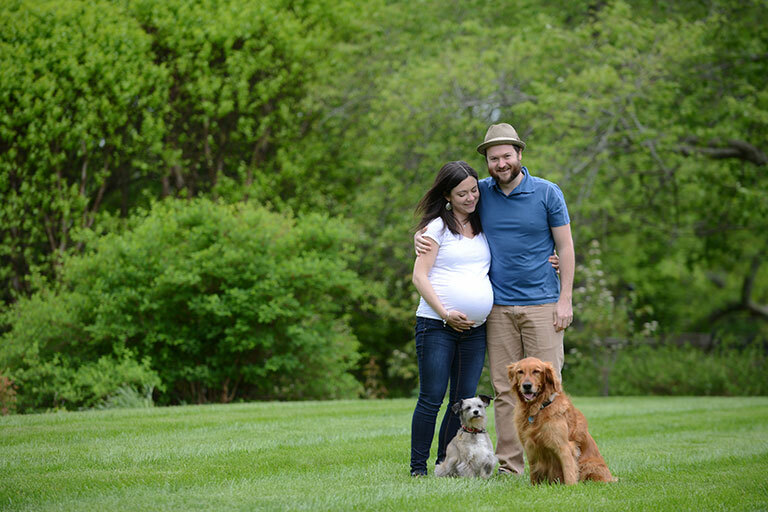 your first kid(s). Shown here: Daniella and Christoffer, by Anette Bruzan Photography in Stockholm; Katie and Dan, by Whitmeyer Photography in North Carolina. 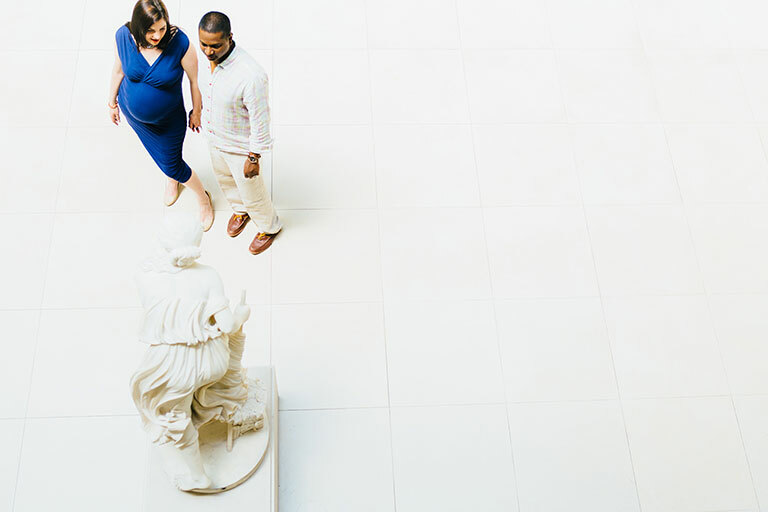 You could choose a meaningful location, like the vineyard where you tied the knot, or your favorite museum in the city. 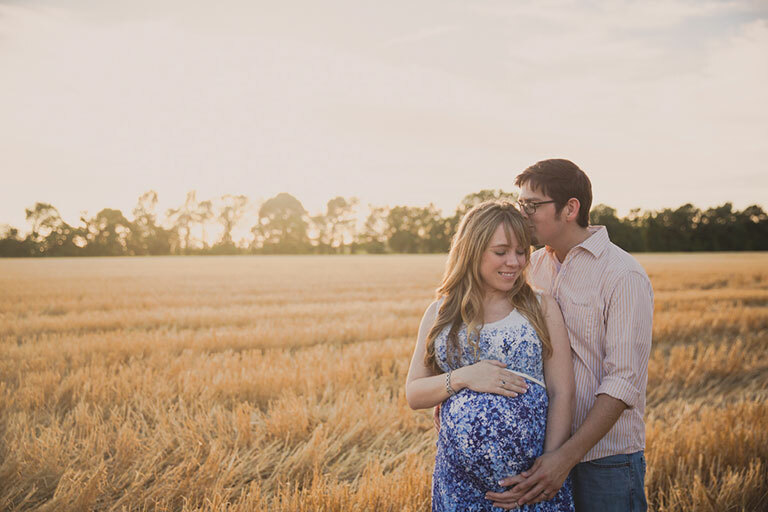 Shown here: Genevieve and Michael, by Kimberly Macdonald Photography in California; Susan and Dinu, by Spark + Tumble Photography in Illinois. You could cuddle in a field during the magic hour. Shown here: Cristina and Joe, by Keith Cephus Photography in Virginia; Brittany and Donte, by Celtic Charm Photography in Washington. 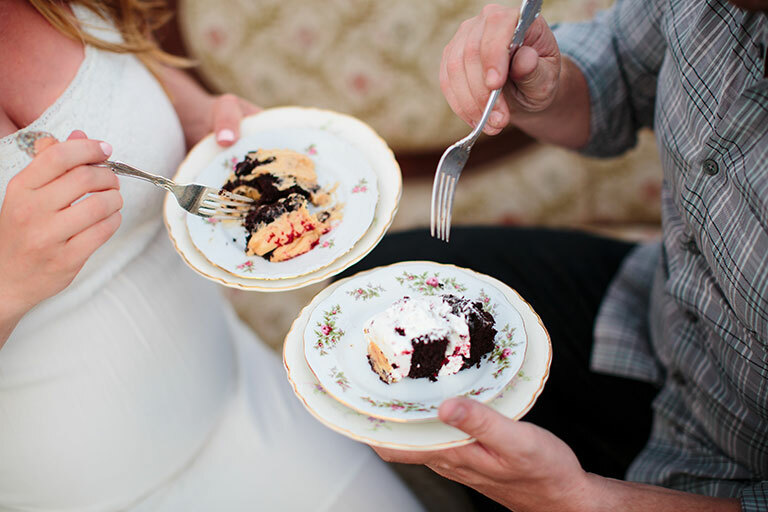 But no matter what you choose to do for your couple maternity photo shoot, it should probably involve cake. Shown here: Monique and Shade, by Stefanie Elizabeth Photography in California. 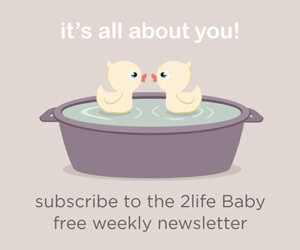 Check out our 2life Baby app GALLERIES for more inspiration for your maternity photo session.